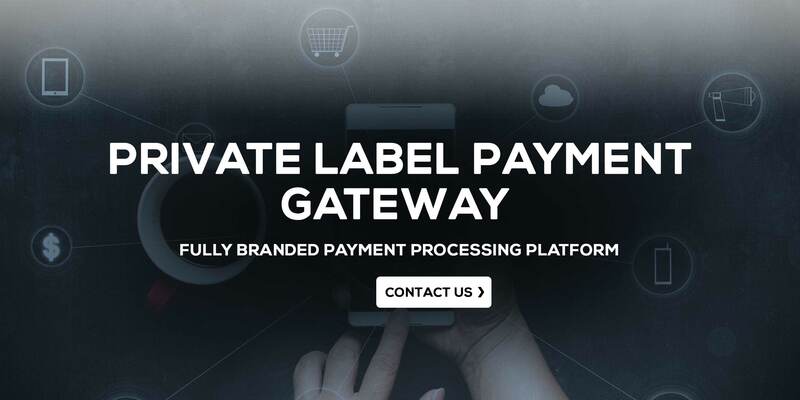 SafexPay is a Payment Solution from Paygate that brings in disruptive technologies & revolutionary solutions for merchants from around the world. 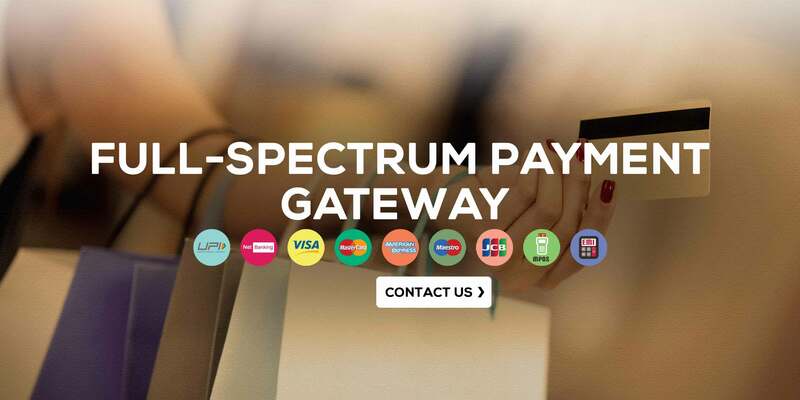 Integrate with the best payment gateway solution in India in less than 60 mins. 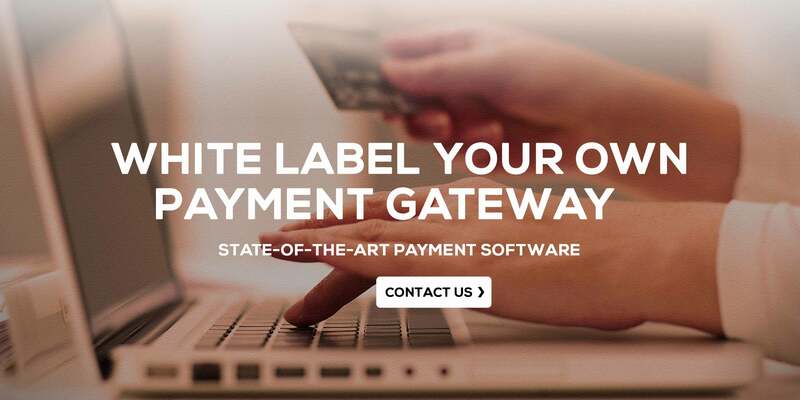 White-Label solution available for banks, aggregators & resellers of various countries. 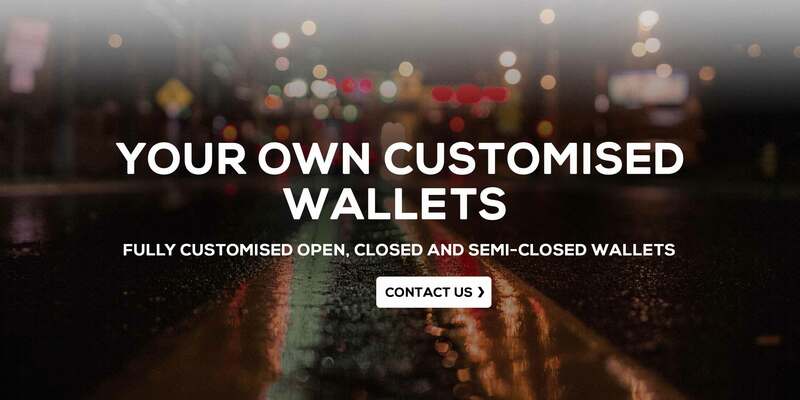 Implement Our E-Wallet solution for a seamless checkout experience for your customers.